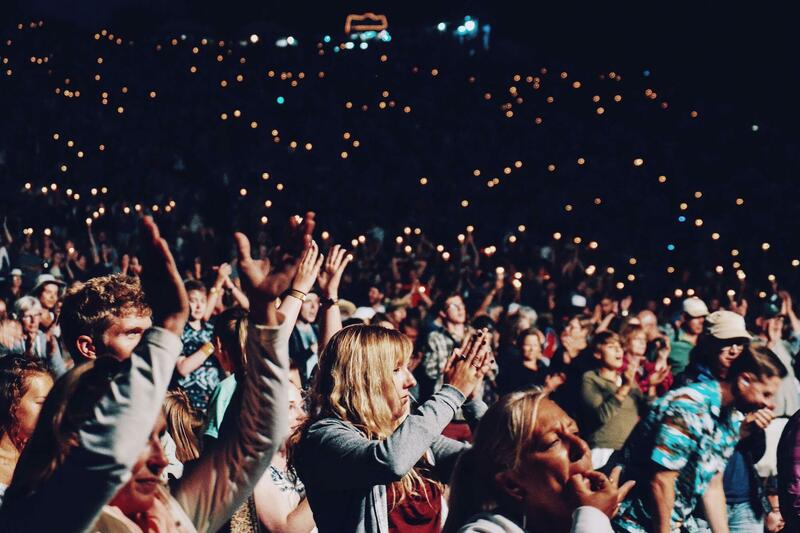 The challenge of today’s businesses is delivering frictionless experiences and deeper engagement with their customers. This is the beginning of the modern era of process management, where the rapid design and development of applications that are customer centered an easily scalable is at the heart of digital transformation. 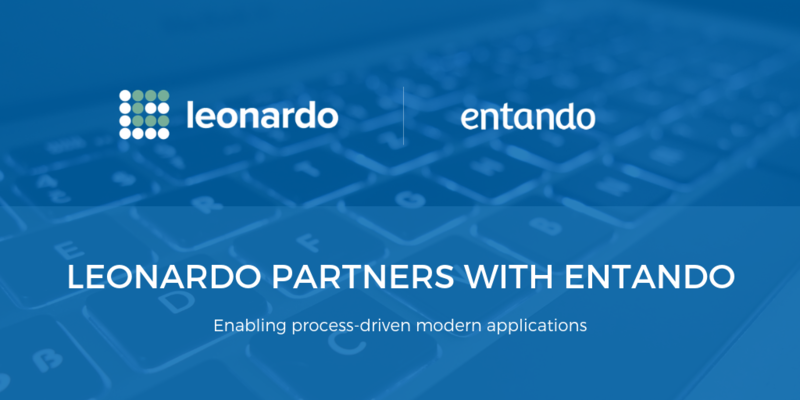 Leonardo and Entando have just announced a partnership that covers a full set of capabilities and technologies, atop Red Hat platforms and that represent an end-to-end solution to this challenge. “Organizations globally are demanding digital and mobile enablement to improve the customer experience and drive revenue. This can only be achieved by to streamlining and automating their business processes. Entando’s focus on modern application development, containerization, microservices and DevOps, allows Leonardo to deliver true process-driven applications to achieve these aims.” said Adam Mutton, MD of Delivery at Leonardo. Any digital transformation effort must also digitize enterprise processes. Processes drive the interactions between organizations and their customers, employees, partners, and suppliers. Enterprises need strong architectural capabilities and analysis methodologies to identify improvement areas, alongside a suite of modern technologies that can support digitsation efforts. The partnership between Leonardo, Red Hat and Entando is an answer to all those needs. “The ultimate goal of modern process-driven applications is improving engagement and experience in the perspective of all the stakeholders that a process touches. This is the added value that Entando, with its Digital Experience Platform, intends to bring to the Leonardo existing technology stack and capabilities.” said Walter Ambu, CEO at Entando. Leonardo’s delivery approach offers a connected view of the enterprise to drive the relationships between strategy, processes, systems and applications. Leonardo is an acknowledged thought-leader in process management practice, and has an experienced team delivering end -to-end outcomes for their clients - from strategy to execution. The Entando low code Digital Experience Platform (DXP) speeds up the creation of applications on top of modern business process management tools: the platform allows for rapid creation, maintenance, and management of cloud native applications that operate across hybrid cloud environments and have a strong focus on user experience. Leonardo and Entando have built demo that shows how, using the case of a credit card dispute, modern tools and BPM expertise can calibrate and digitise processes across the front, middle and back office of a bank resulting in a great customer experience. This has been done using the low code tools and UI components provided by Entando integrated with the Red Hat Process Automation Manager, all orchestrated by Leonardo. This demo was first unveiled at the Red Hat Summit in San Francisco in May and was featured at the recent Red Hat Partner Conference in Bali in July where Leonardo won Red Hat’s ‘Most Creative Partner of the Year’ for Asia Pacific. Leonardo delivers optimised user experiences through outcome-based business and technology solutions that are enabled by process improvement, automation, integration, platform and DevOps. For over 20 years, Leonardo has been helping enterprises across APAC drive the relationships between their strategy, processes and systems utilising modern architectures and emerging technologies supported by an Agile delivery model.